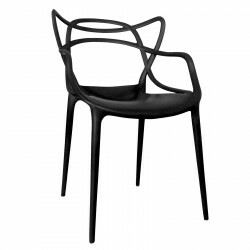 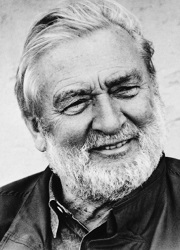 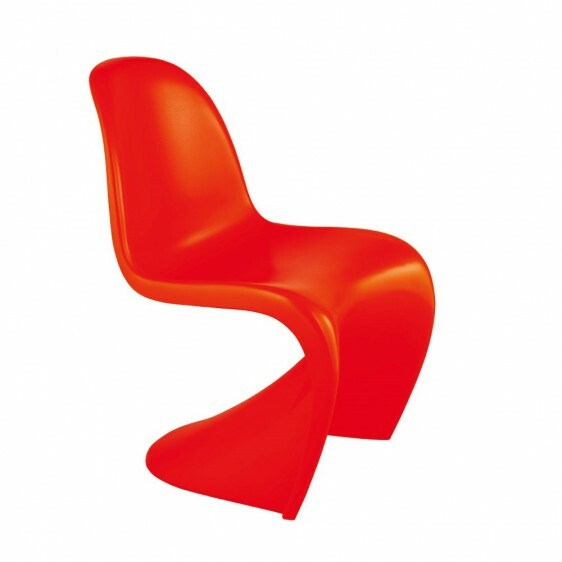 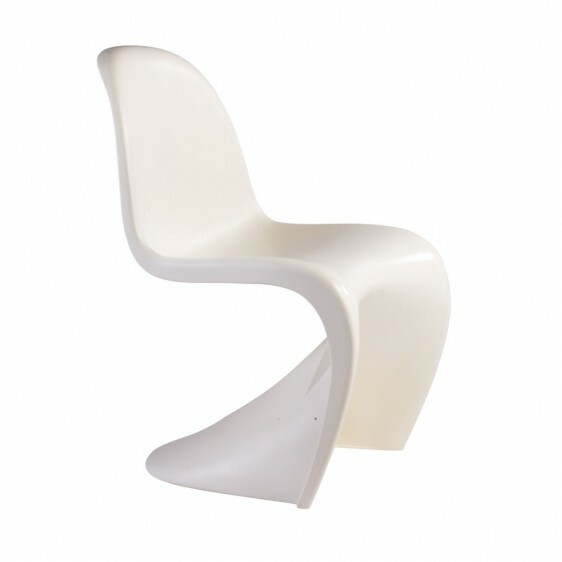 The Verner Panton Dining Chair was unlike anything that had been seen before when it was initially designed in 1960. 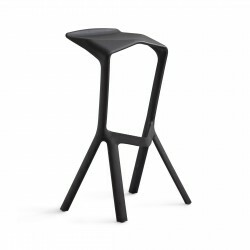 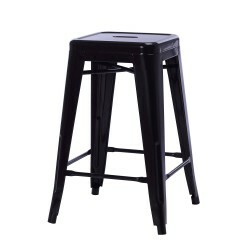 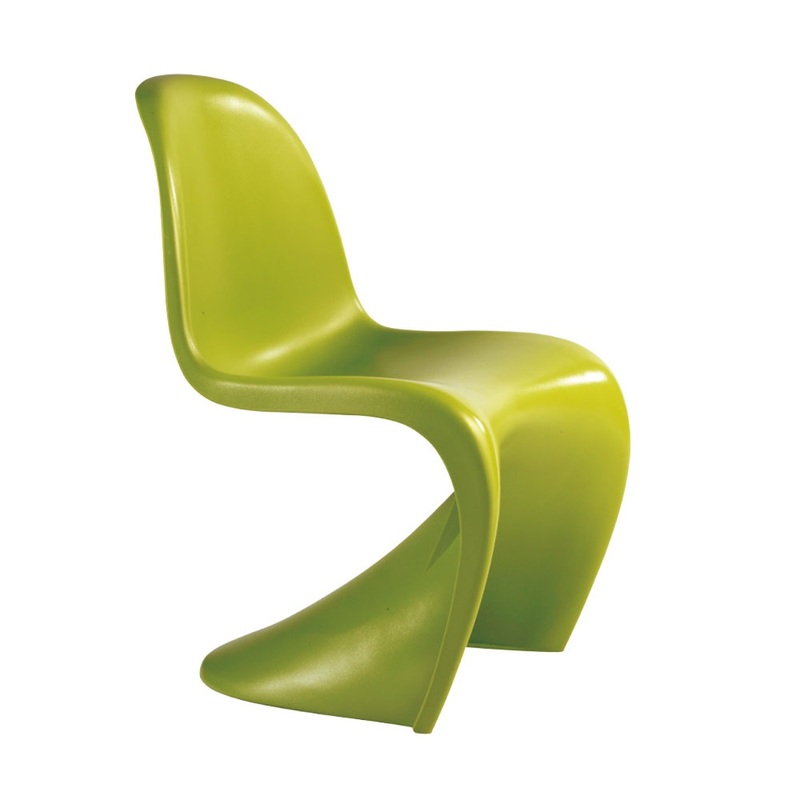 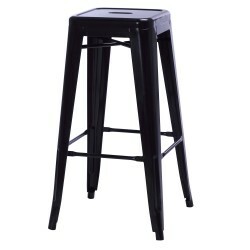 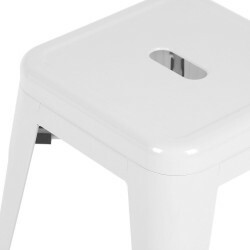 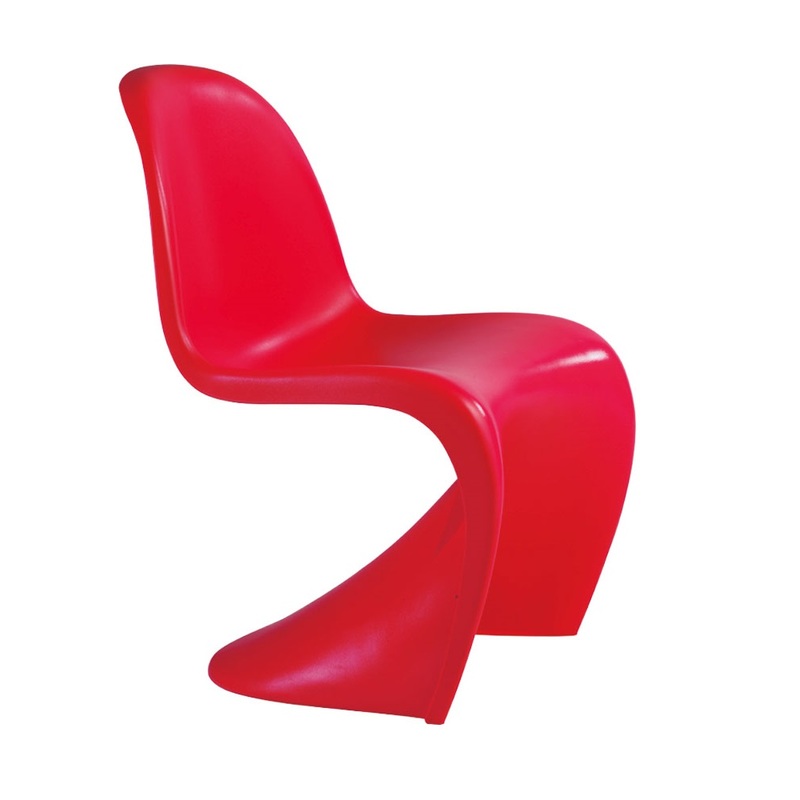 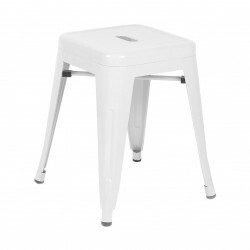 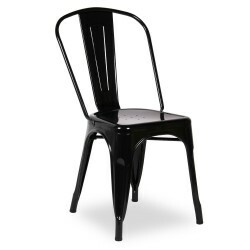 Its fluid, ergonomic shape is moulded from a continuous piece of plastic or fiberglass, and that was the first in furniture design in the world. 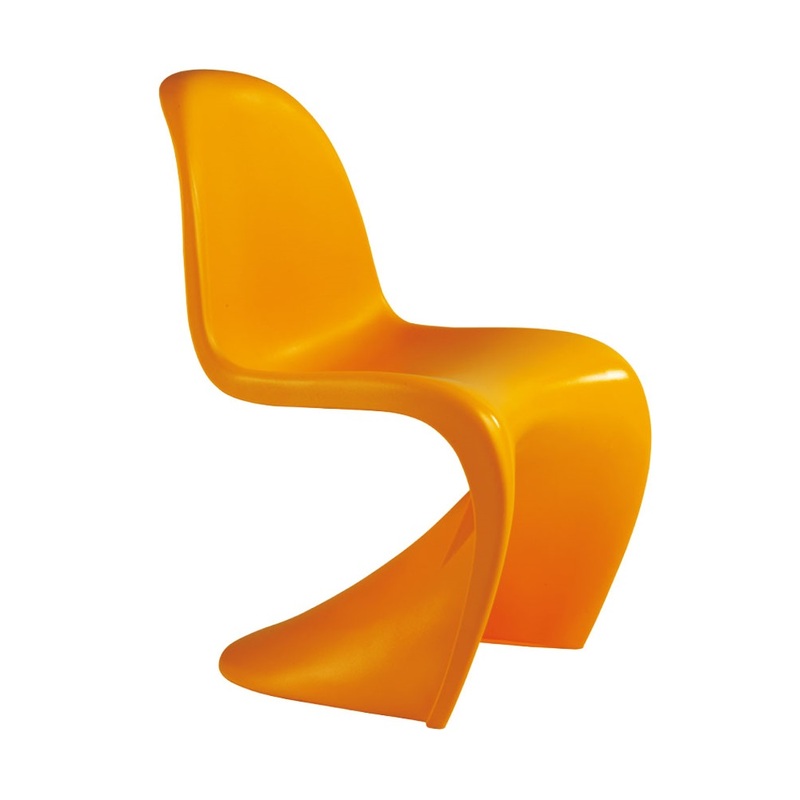 Aesthetic and practical, the Panton Chair pushed boundaries and set new standards to how a chair should look and function. Its flowing form is completely aligned to the human body, offering a surprisingly high degree of comfort. 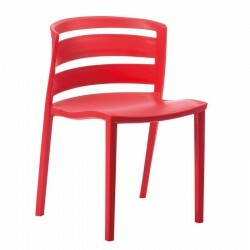 Strong, durable and stackable, our replica Panton chair is ideal for any environment from thriving family homes to stylish offices. 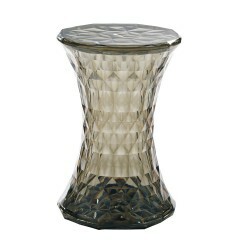 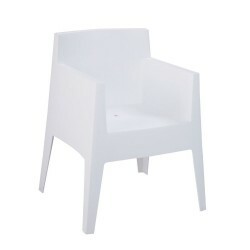 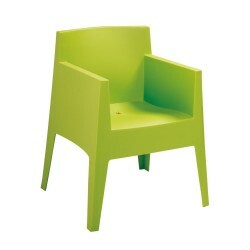 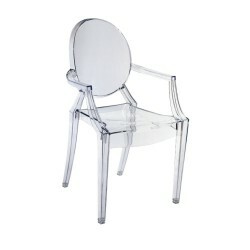 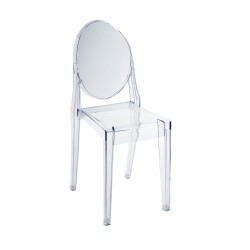 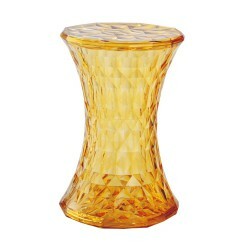 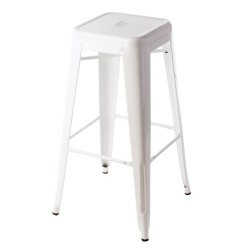 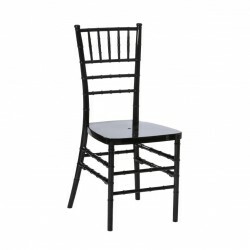 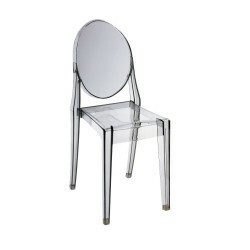 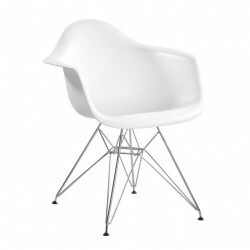 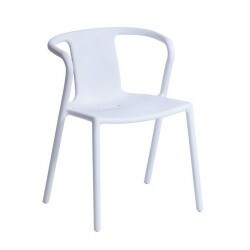 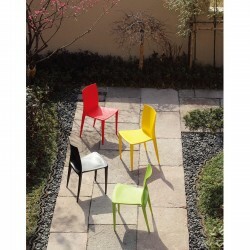 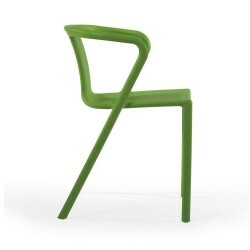 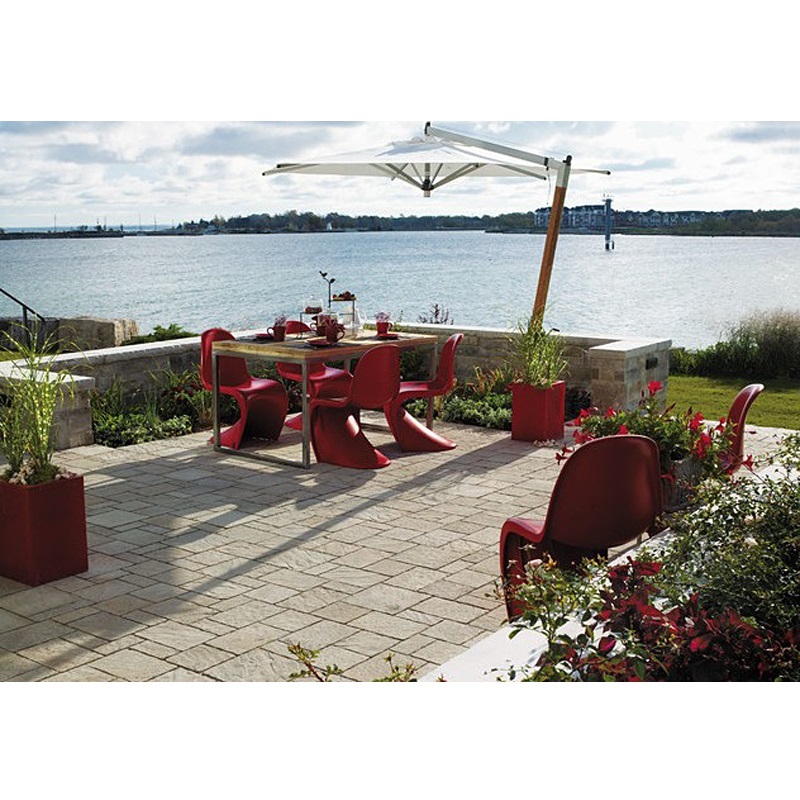 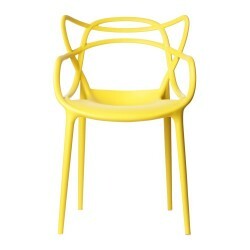 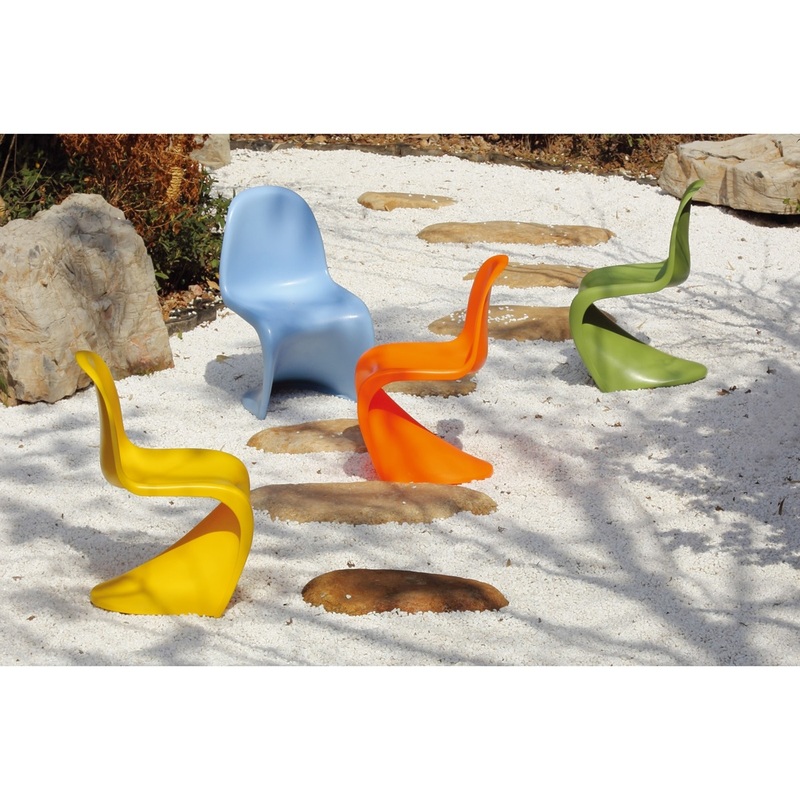 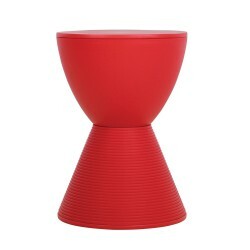 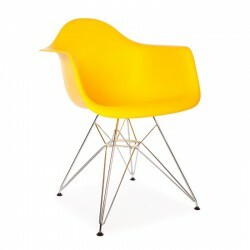 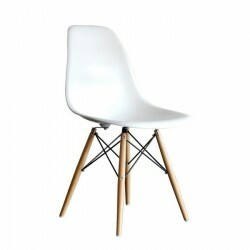 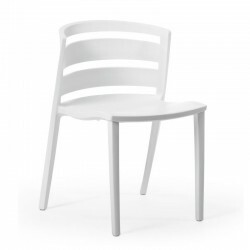 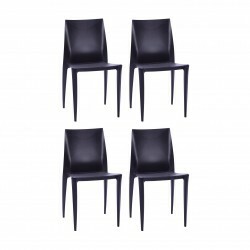 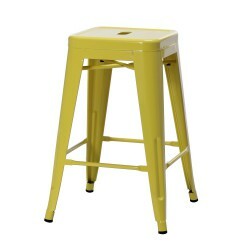 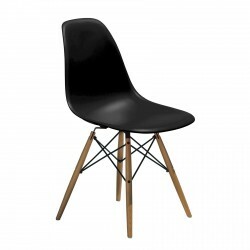 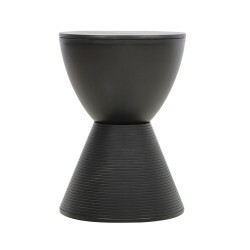 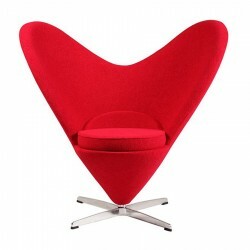 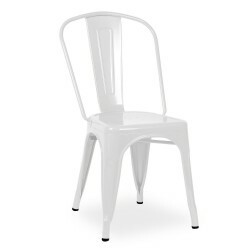 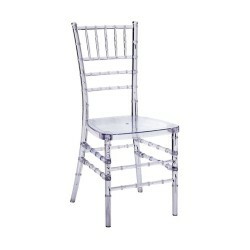 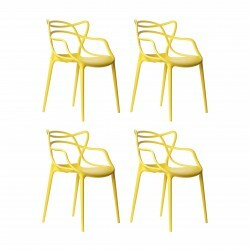 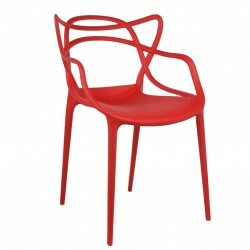 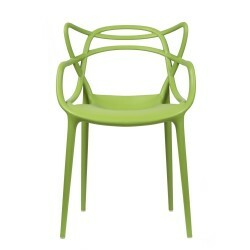 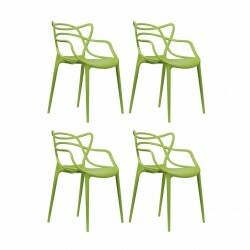 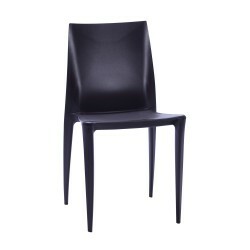 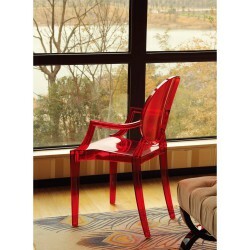 Tags: dining chair, outdoor dining furniture, Panton Chair, place furniture, Replica Panton Chair, side chair.